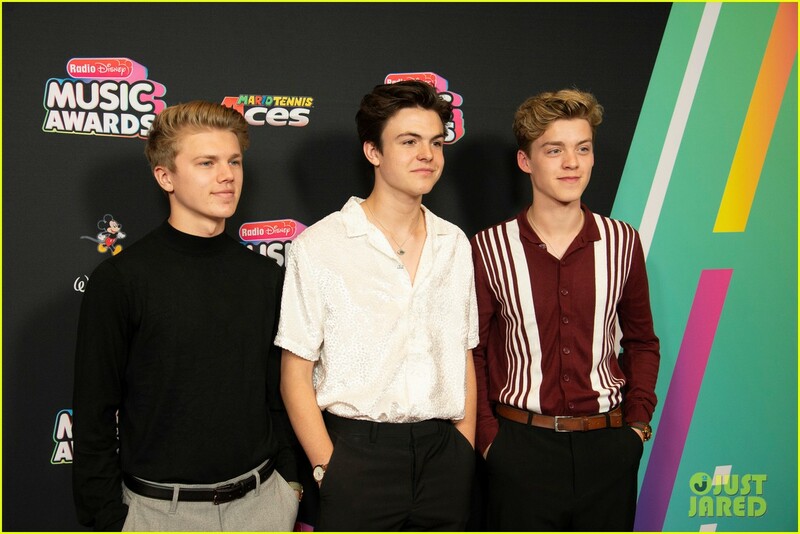 The Vamps Join JAGMAC, New Hope Club, & CB30 at Radio Disney Music Awards 2018! | Photo 1168824 - Photo Gallery | Just Jared Jr. The Vamps Join JAGMAC, New Hope Club, & CB30 at Radio Disney Music Awards 2018! 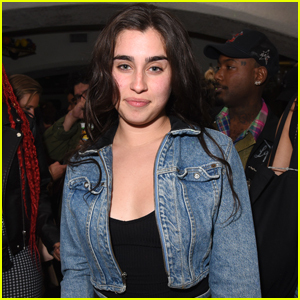 Posted in The Vamps Join JAGMAC, New Hope Club, & CB30 at Radio Disney Music Awards 2018!